The Exeter Centre for International Law is delighted to invite you to a conference on “Legal Resilience in an Era of Hybrid Threats” on 8–10 April 2019 at the University of Exeter. The aim of the event is to explore the legal challenges presented by hybrid threats and to develop the notion of legal resilience as a framework for countering these challenges more effectively. The conference brings together representatives from academia, government and international organisations. The event is held in collaboration with the European Centre of Excellence for Countering Hybrid Threats, the Geneva Centre for Security Policy and the Lieber Institute of the United States Military Academy. Over the last decade, we have witnessed the emergence of a more antagonistic international system characterized by increased competition among major powers. By annexing Crimea, Russia has violated one of the most fundamental principles of international law. China is asserting its interests with greater confidence, as its claims to parts of the South China Sea demonstrate. Western powers too are prepared to disregard international law at times, as they did by striking Syrian regime targets in response to chemical attacks on civilians in April 2018. With the advent of a more confrontational era, international law has emerged as a major battleground for legitimacy and strategic communication. Law, of course, is a social tool and always serves other ends. However, just as the ends are not all equal, there are degrees to the instrumentalization of law. Systematic non-compliance with the applicable rules and their cynical manipulation as an instrument of political narratives is deeply corrosive to a rules-based international order. Lawyers have struggled to find the appropriate terminology and analytical perspective to address these challenges. NATO and the EU have embraced the notion of hybrid warfare to describe the threats their member States are facing. The concept also informs thinking at the national level. However, the notion of hybrid warfare, together with the rival concepts of gray zone conflict and lawfare, lack precision and are both under- and over-inclusive. Moreover, different institutions use these concepts in different ways. 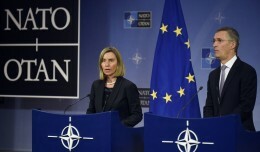 Whereas NATO tends to emphasize the military dimension of the security environment and focuses on hybrid warfare, the EU is concerned mostly with the non-military dimension and prefers to concentrate on hybrid threats. The Council of Europe, by contrast, approaches the subject primarily from a human rights perspective. The legal community is thus facing a situation where key organizations and political leaders have adopted a language that does not translate well into legal categories and vice versa. 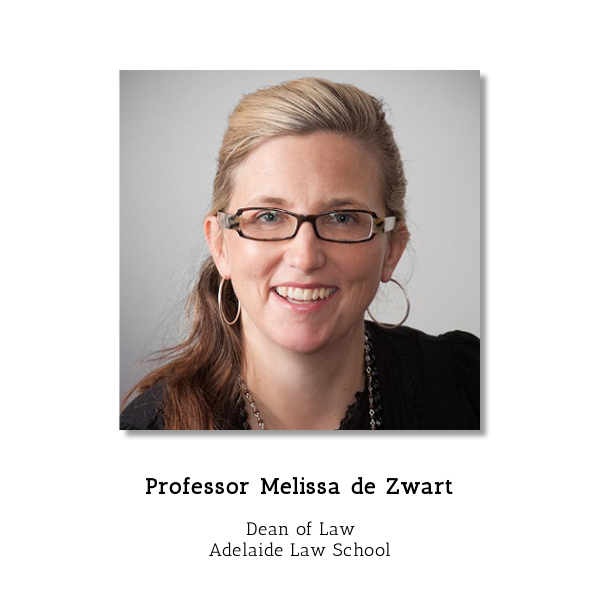 The concept of legal resilience has the potential to overcome some of the institutional and terminological differences that have arisen in recent years. Resilience theory emerged in the 1970s in the field of ecology. Since then, it has spread to other disciplines, including the social sciences and, to a lesser extent, law. In November 2017, the European Centre of Excellence for Countering Hybrid Threats launched a network on legal resilience, bringing together subject matter experts and representatives from the Centre’s member States and participating institutions. The work carried out by the network suggests that the concept has significant potential. 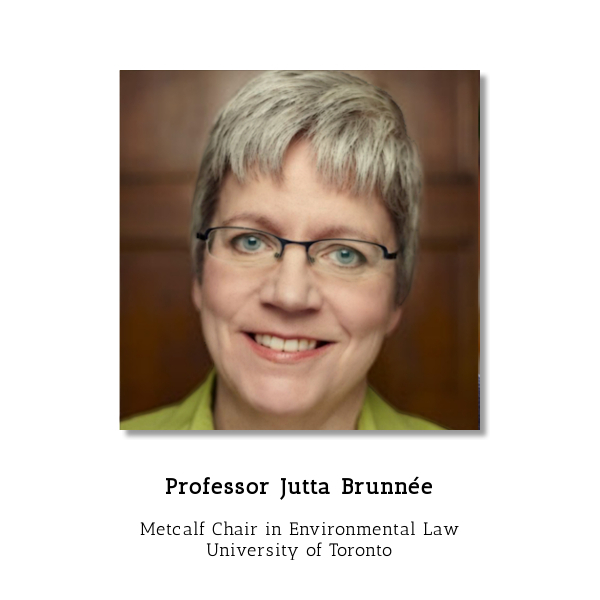 This is so because legal resilience emphasizes the resistance of legal systems to change and their capacity to adapt in response to disturbances. 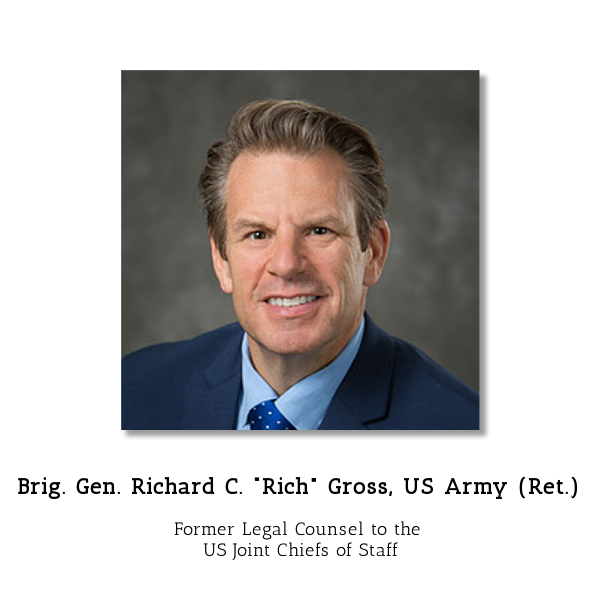 This shift in focus should enable stakeholders to concentrate on how the law copes with a range of challenges, whether they emanate from hybrid warfare, gray zone conflict or lawfare. The legal resilience perspective therefore should offer a common framework of analysis and a common set of objectives to guide efforts in safeguarding the rule-based international order. 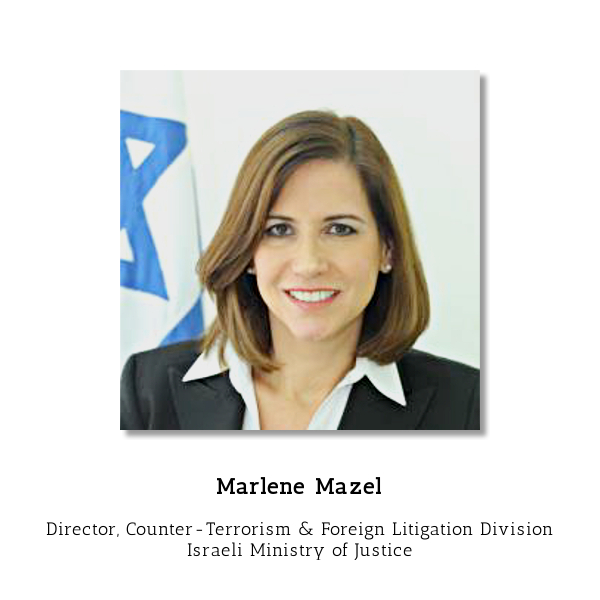 Against this background, the conference aims to better understand the different elements and features of legal resilience; clarify the relationship between legal resilience, hybrid warfare, hybrid threats, gray zone conflict and lawfare; and explore the utility of legal resilience as an analytical and policy framework for countering the legal challenges arising in current international affairs. Further details were set out in the Call for Papers. For a more detailed overview of themes and questions addressed by the conference, feel free to take a look at “Legal Resilience in an Era of Gray Zone Conflicts and Hybrid Threats” by Aurel Sari (ECIL Working Paper 2019/1). 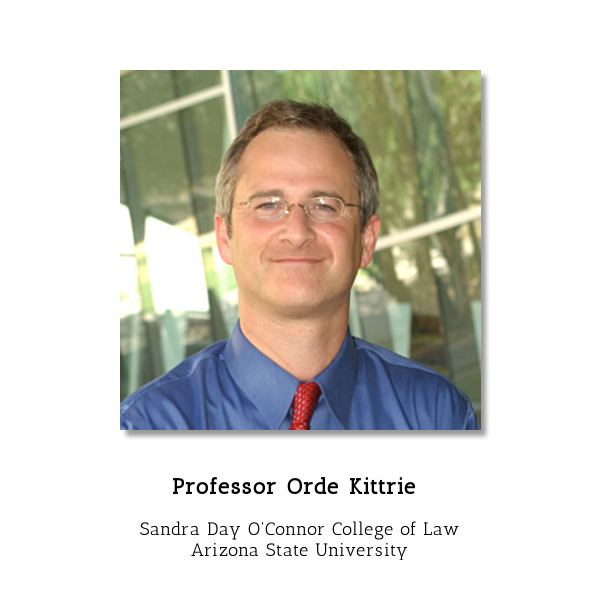 08:30–10:00 Legal Gray Zones: Source of Opportunity or Conflict? The Exeter Centre for International Law was established in 2014 to provide a focal point for the study of international law at the University of Exeter. The Centre builds on a distinguished tradition of international legal scholarship at Exeter Law School, stretching back to the 1960s. The purpose of the Centre is to provide an intellectual environment to promote the study and development of international law, to stimulate debate and collaboration in response to the most pressing challenges facing the international legal order and to support teaching and training in the field of international law. The Centre is home to a vibrant community of resident scholars, affiliated members and external visitors working in the field of international law. 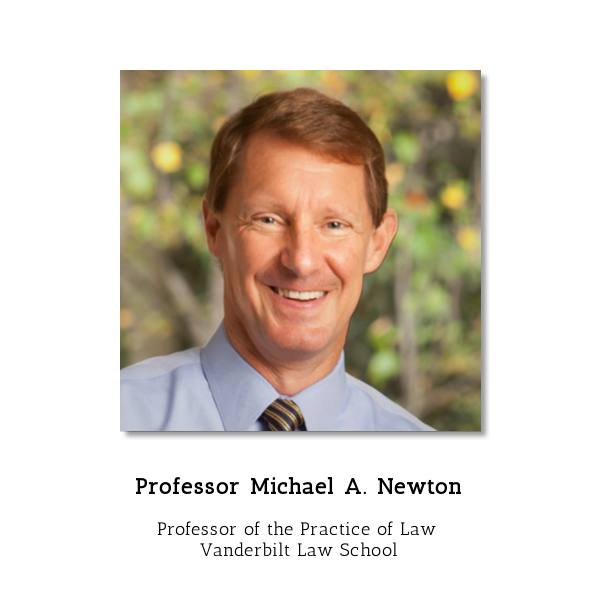 Our research interests and activities span a wide range of subjects and branches of law. We have particular expertise in the field of international human rights law, the law of armed conflict and international refugee law. We maintain strong links with practitioners outside academia and pride ourselves on our contribution to the wider legal and policy community. The European Centre of Excellence for Countering Hybrid Threats (Hybrid CoE) serves as a hub of expertise supporting the participating countries’ individual and col­lective efforts to enhance their civil-military capabilities, resilience, and preparedness to counter hybrid threats with a special focus on European security. The Centre offers this collective experience and expertise for the benefit of all participating countries, as well as the EU and NATO. The Centre follows a comprehensive, multinational, multidisciplinary and academic-based approach. 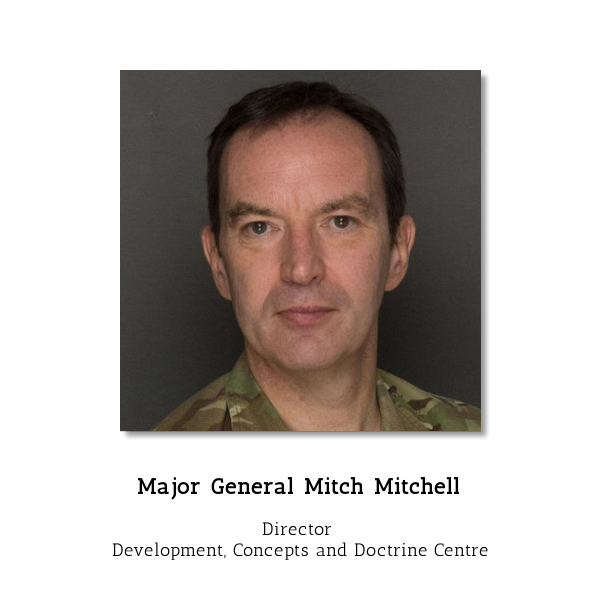 The Geneva Centre for Security Policy (GCSP) is an international foundation that enables dialogue, provides policy analysis and offers executive education for experts and practitioners in the field of international security. The GCSP Security and Law Programme focuses on the intersection of international law and security affairs. It identifies emerging issues in the security realm, clarifies their legal framework and bridges the gap between research and practice. 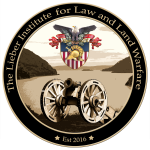 The mission of the Lieber Institute is to foster a deeper understanding of the complex and evolving relationship between law and land warfare in order to educate and empower current and future combat leaders. It does so through global academic engagement and advanced interdisciplinary research. 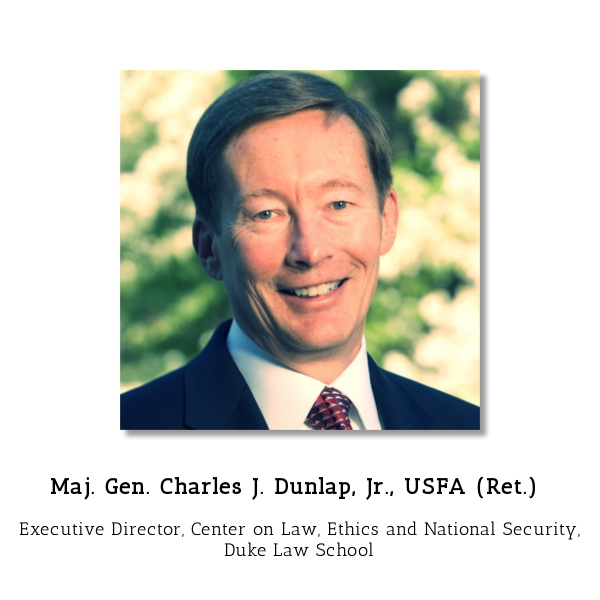 As such, it lies at the crossroads of scholarship and practice by bringing together scholars, military officers, government legal advisers, and members of civil society from around the world to collaboratively examine the role and application of the law of armed conflict in current and future armed conflicts, as well as that of other regimes of international law in situations threatening international peace and security. The British Academy is the UK’s national body for the humanities and social sciences – the study of peoples, cultures and societies, past, present and future. The Academy has three principal roles: as an independent fellowship of world-leading scholars and researchers; a funding body that supports new research, nationally and internationally; and a forum for debate and engagement – a voice that champions the humanities and social sciences. The University of Exeter combines world class research with excellent student satisfaction at its campuses in Exeter and Cornwall. It is a member of the Russell Group of leading research-intensive universities. Formed in 1955, the University has 22,085 students from more than 130 different countries. Its success is built on a strong partnership with its students and a clear focus on high performance. Recent breakthroughs to come out of Exeter’s research include the identification and treatment of new forms of diabetes and the creation of the world’s most transparent, lightweight and flexible conductor of electricity. Exeter was named The Times and The Sunday Times Sports University of the Year 2015-16. The University was also voted the Sunday Times University of the Year 2012/13. It is ranked amongst the UK’s top universities in the Higher Education league tables produced by the Times and the Sunday Times. It is also ranked amongst the world’s top 200 universities in the QS and Times Higher Education rankings. The Streatham Campus, the University’s largest site in Exeter, is built around a country estate overlooking the city and is readily acknowledged as one of the most beautiful in the country. The city of Exeter is located in the county of Devon in the South West of England. With a history of over 2,000 years, the city boasts a wide variety of attractions. 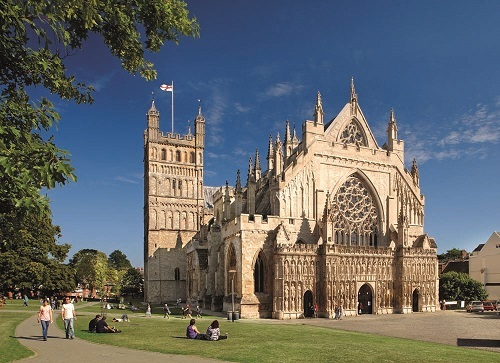 These include Exeter Cathedral, a magnificent example of Gothic architecture, and the Historic Quayside, which combines a mix of contemporary and traditional design. Just off the High Street and its many shops you will find the Royal Albert Memorial Museum & Art Gallery, which was awarded the title of Museum of the Year in 2012. Dotted between these attractions are countless cafes and tea shops in charming historic buildings, bistros with great views and independent restaurants serving top quality Devon produce. 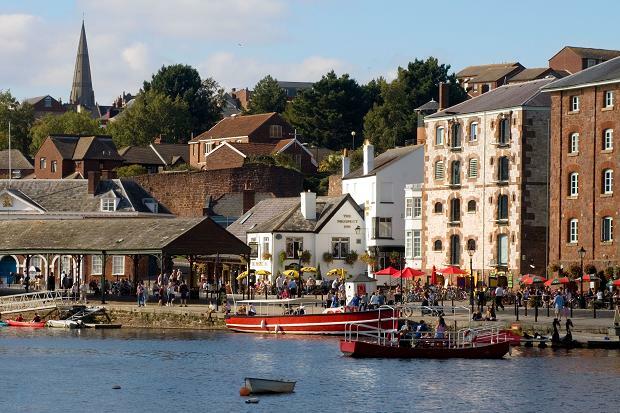 For further information about Exeter, visit Heart of Devon. For further information, visit Heart of Devon. Exeter International Airport is located 5 miles from the city. The airport receives both domestic and international flights from a number of different locations including Paris, Amsterdam, London City, Edinburgh, Manchester and Newcastle. Other nearby airports with good transport connections to Exeter (via coach or train) include Bristol and London Heathrow. There are two rail stations in Exeter that connect to most of the major cities in the UK: Exeter St. Davids (main station, Bonhay Road) and Exeter Central (Queen Street, near the city centre). National Rail Enquiries (03457 484 950) or Trainline can be used to plan routes and book tickets. The National Express coach service runs between Exeter and numerous destinations including cities with large commercial airports such as Bristol and London. The National Express Bus and Coach Station in Exeter can be found on Paris Street just off of the city centre. Tickets can be booked here. The M5 is the motorway servicing Exeter and connects near Bristol to the M4 corridor to London. Alternatively, the M3/A303/A30 offers a more scenic route from London and the South East to Exeter. The University is located within easy walking distance of Exeter city centre. For walking directions, taxi hiring and bus routes, please refer to these detailed directions to Streatham Campus. The official taxi service provider for the University is Apple Taxis Exeter (01392 666 666). A taxi rank is located to the right of the main entrance of Exeter St. Davids train station. Apple Taxis also serves Exeter International Airport, but advance reservations are recommended to guarantee availability. Please note that parking on Streatham Campus is limited. Visitors may only park in car park C, located across from the Forum, and 15 marked space in car park A, located behind the Innovation Centre near the sports fields. Please use the postcode EX4 4QJ for satellite navigation systems. For directions on Streatham Campus, please refer to this detailed map showing all academic buildings, main access roads and parking. The XFI Building is marked as number 30 5I on this map. Holland Hall is marked as number 62 4D. Participants opting for the conference accommodation will be staying at Holland Hall, Clydesdale Road, Exeter, EX4 4SA (number 62 on the campus map). The conference itself takes place in the Henderson Lecture Theatre of the XFI Building, Rennes Drive, Exeter, EX4 4ST (building 30 on the campus map). The dress code for the duration of the conference, including the conference dinner, is business wear. Military personnel are welcome to wear uniform. A conference exploring the legal challenges presented by hybrid threats hosted by the Exeter Centre for International Law on 8-10 April 2019.